Donegal porcelain tile is uniquely complex. 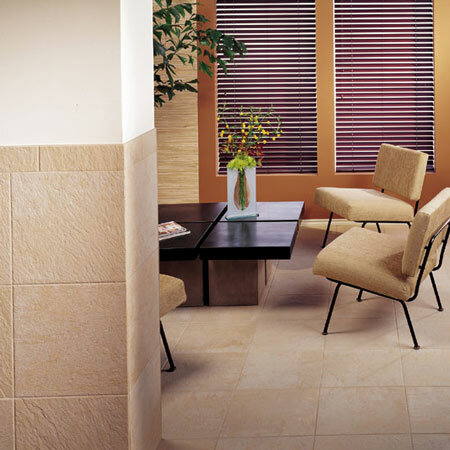 No two tiles are alike because advanced techniques are used to create the infinite variation found in natural stone. Donegal's rustic appearance works well with any application. 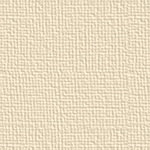 The non-directional veining and broad color range of Donegal are well suited for your design scheme. Semi-polished and unpolished tiles, plus matching trim pieces add to its verasatility.